Markets never stay the same. They are always moving from buyers to sellers or from both of those to balance, or vice versa. Peter some 15 years ago designed a system of initiatives that saw his company through a particularly difficult time in the market when there were literally hundreds of listings and no buyers. Here he shares with you those ideas and much, much more to kick-start your office if the market has indeed turned around. His predictions of exactly what will take place in your market will have you and the team believe he has visited your particular market place they are so accurate. You can pick up wherever your market is at the time and he will give you actual “how to’s” to get things moving again. Unless you change this vital strategy your income CAN go down! This training session is about how to thrive in a changing market and stop that happening. Watch the video below, where I talk about this important topic! Click here to buy my MasterClass now and get started! It will certainly be the reason you make what you did in 2017!! Listings will get easier from here on in. Do this training with me and you income can GO UP!! That’s right. Follow my precise instructions (which are very easy to learn) and you can at the very least keep the same level of income and in some cases….MAKE MORE. Give you strategies I learnt in a very hard market, to stay ahead of the pack and keep your listings MOVING! I want EVERYONE TO HAVE THESE STRATEGIES, SO I HAVE PUT IT ON VIDEO WITH POWERPOINTS SO IT IS EASY FOR YOU TO GET. FOR YOU TO COME TO A SEMINAR LIKE THIS COULD COST AS MUCH AS $350 + GST. FOR A COMPANY TO GET ME IN THEIR OFFICE TO DO THIS SESSION IS IN THE VICINITY OF $8,000 + GST. SO THE PRICE TAG OF JUST $145+GST and to be able to do this in your own time…is worth every cent. Just one price drop will more than pay for these strategies! But I guarantee you more than that. 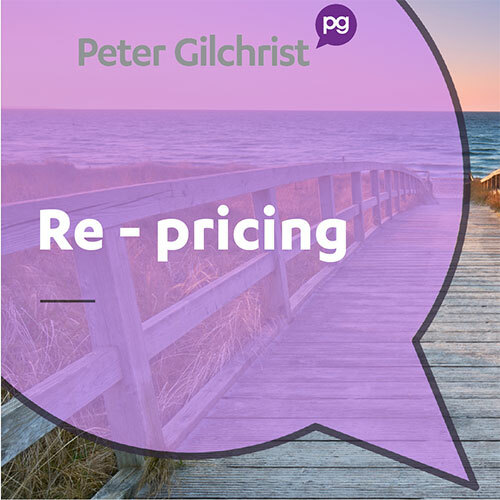 Not price drops but actual price CORRECTIONS is what we are after here… and that means SALEABLE LISTINGS! And you know what that means.